I have recently opened an account over at Fineartamerica.com where our prints from my images can be purchased. Please be sure to check out my artists page. 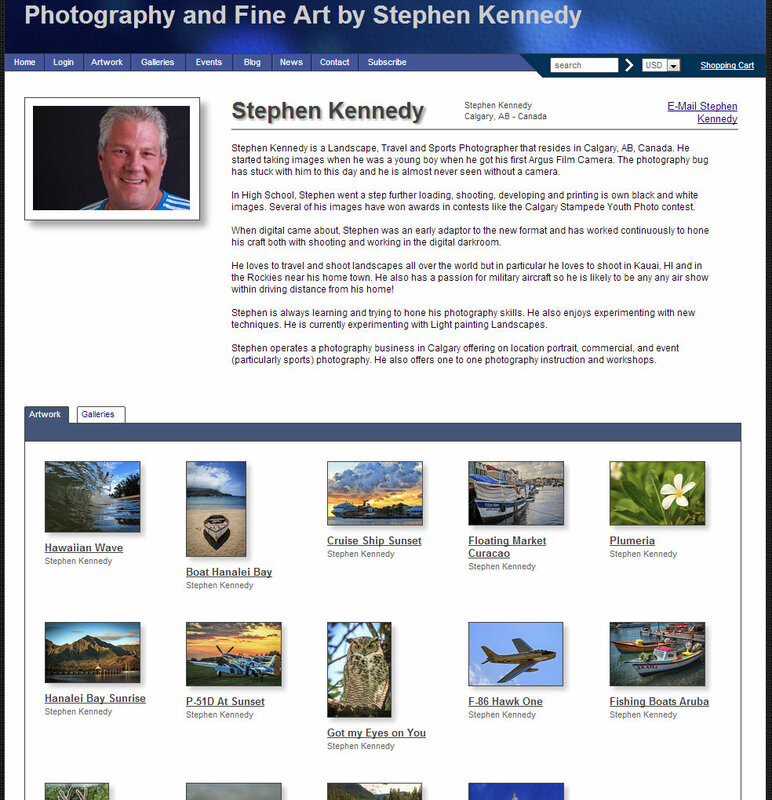 Fine Art America offers several options and materials for printing beautiful images.